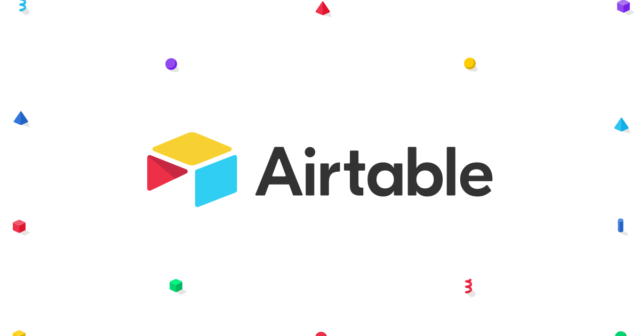 There are a wide variety of uses for Airtable, from calendars to forms, Kanban boards, project management and as CRM. Each view can be embedded into a website for ease of accessibility. Discounts of up to 50% are available for charities by contacting them directly. 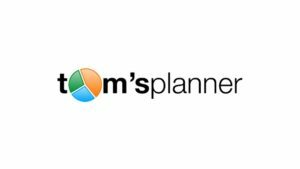 Web based project planning tool that allows you to create and share simple roadmaps and Gantt charts. Trello is a simple and intuitive tool for creating and managing projects in list format, with uses ranging from editorial calendars through to development pipelines.